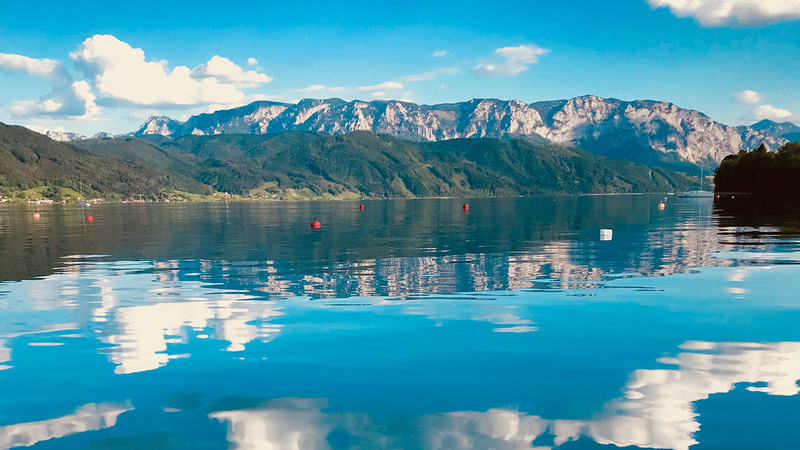 Six exclusive freehold apartments, which all have stunning lake and mountain views, will soon be built in Nußdorf am Attersee. Highlights including a sauna with a relaxation area and the high-quality decor make this property an oasis of wellbeing. There will be two different apartment sizes – some also with gardens. 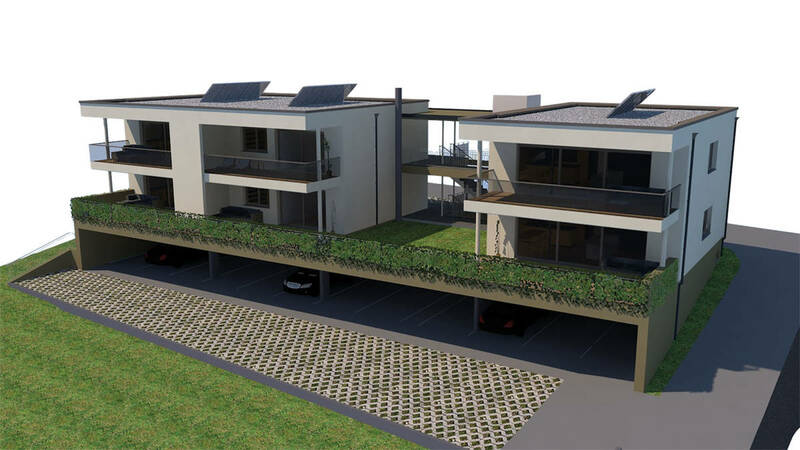 Every apartment includes two covered parking spaces. Bathing spots, a golf course and marinas are all five minutes away. This property offers everything the heart desires in an absolutely quiet and green location that is still close to the culinary highlights of Nußdorf.